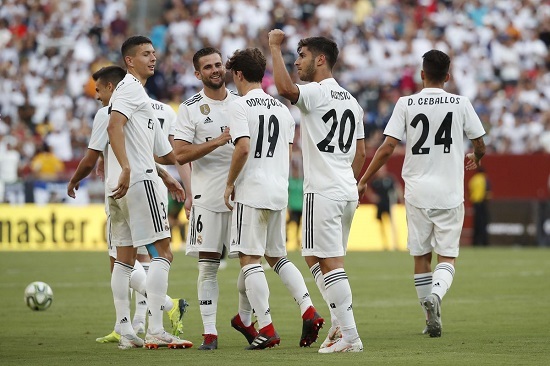 The CIES Observatory in Switzerland recently released a new study on the stability of football clubs in Europe, marking Real Madrid as number one in the charts. The average stay has been a total of 5.84 years, coming out higher in the ranks in contrast to other teams. The Spanish team is considered to be one of just the three teams with field players who placed in the first team on an average of five years or more. 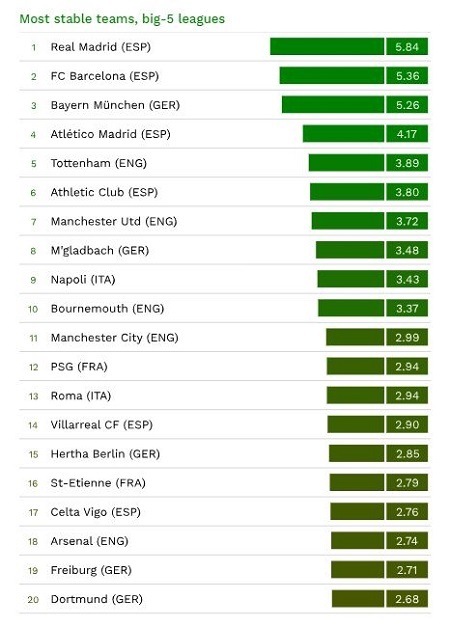 Aside from Real Madrid, Barcelona placed second with 5.36 and Bayern Munich third at 5.26 in ranking. Tottenham at 3.89 has quite the long-serving players which include Hugo Lloris, Jan Vertonghen and Danny Rose. This puts Tottenham as the most stable club in England with Manchester United second at 3.72 and Bournemouth at 3.37. Even though Real Madrid has quite the promising rank, the team has struggled to score in recent weeks. Los Blancos is a team who’s not in a dry spell who came in 409 minutes since their last goal. The player responsible for this would have to be Marco Asensio with a 1-0 win over RCD Espanyol.